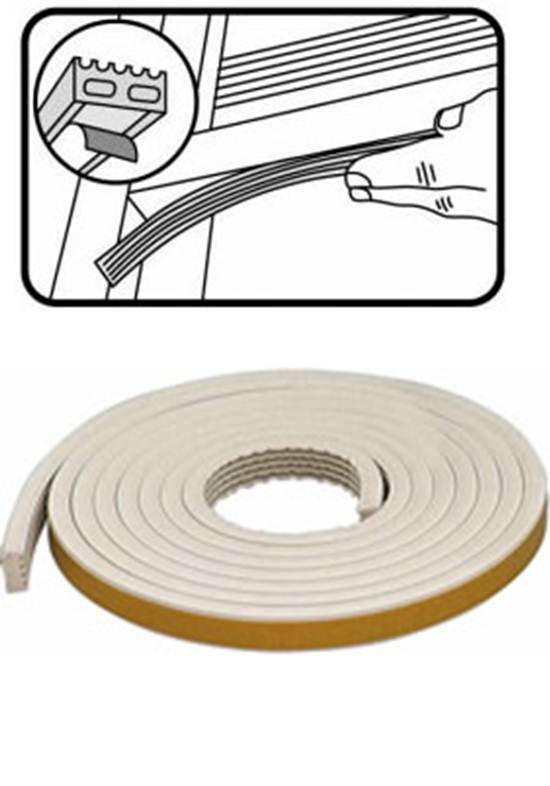 This high performance rubber weatherseal is guaranteed to remain flexible in temperatures from -40F (-40C) to 140F (60C) for 10 years. Seals out drafts, dust and moisture around doors and windows. 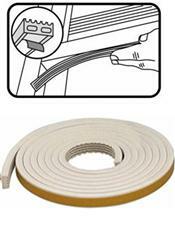 Self-adhesive application weatherstrip, suitable for gaps from 1/4" to 5/16". White.